Marc is the Broker/Owner of Marc It Sold! 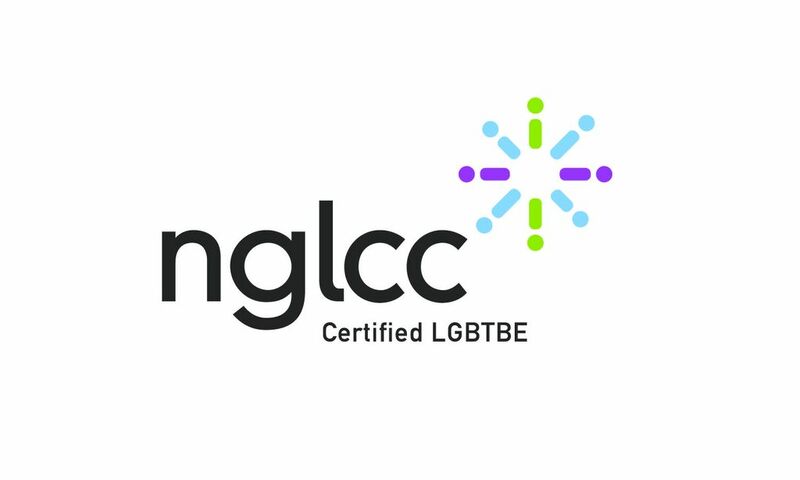 a Certified LGBT Business Enterprise through the Supplier Diversity Initiative of the NGLCC (National Gay & Lesbian Chamber of Commerce). To make a difference to everyone Marc works with on a daily basis by adding value and quality to their lives through his knowledge, expertise and service. In working with a Seller – to sell their property for more money net to them in less time with minimal inconvenience to their lifestyle. In working with a Buyer – to assist them in purchasing a property within their prescribed parameters with the experience being comfortable, exciting and fun for all those involved. Marc is involved with his community. Marc is Past Chairperson of the Board of Directors of Community Health Centers, Inc, a $27+M non-profit organization. He is a member of the Metropolitan Business Association & have previously been on its Board as well as that of other Community Associations. Marc is active in the Orlando Regional Realtor Association and sits on many of its committees. He believes in giving back to the community that has supported him. Additionally, Marc donates 10% of his net proceeds to Hospice of the Comforter. Marc believes in educating you – the consumer – by giving you the tools to make the most informed decision that you can. Born in Newark, New Jersey, Marc grew up in Union and South Orange, New Jersey where he attended Seton Hall University majoring in Marketing and Secondary Education. Marc moved to Florida in 1986 to assist in the care of his parents. Marc opted for real estate, because several times in the past he found himself helping friends and acquaintances in their purchase of a home. This has turned out to be one of the best decisions that Marc has made in his life. To say that Marc loves what he does and that Marc loves real estate – is an understatement.